If you love a fun, fast-paced murder mystery, with a little humor and a lot of hidden clues, you're going to love author C.A. Larmer. 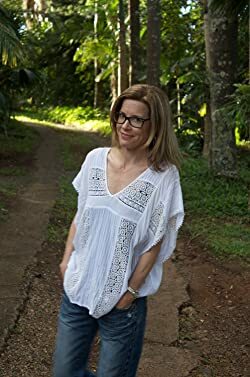 Based in Australia, with stories that take her amateur sleuths right around the world, Larmer prides herself on writing plots that confound and characters that connect. She's also an editor, journalist and mum, and when she's not penning nail-biting, brain-crunchers, she can be found lost in a classic Agatha Christie novel. Of course. Please enter your email address and click the Follow button to follow C.A. Larmer!